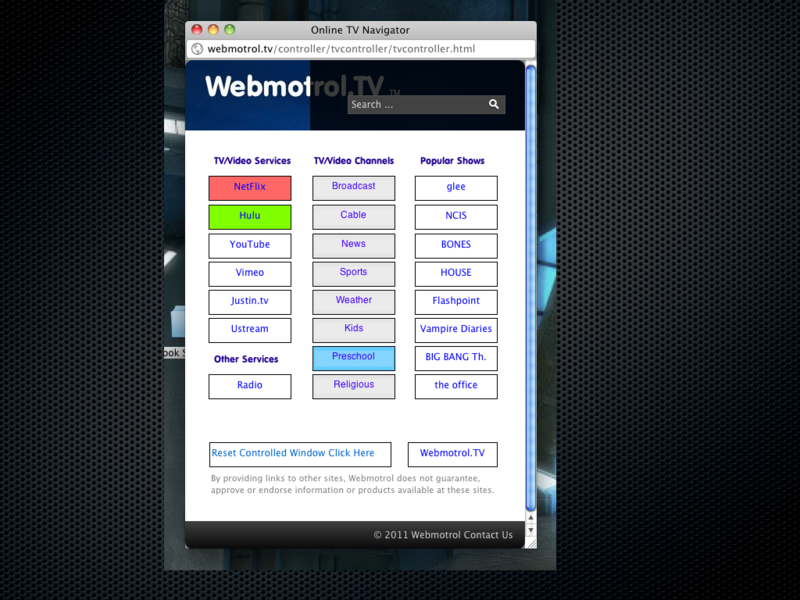 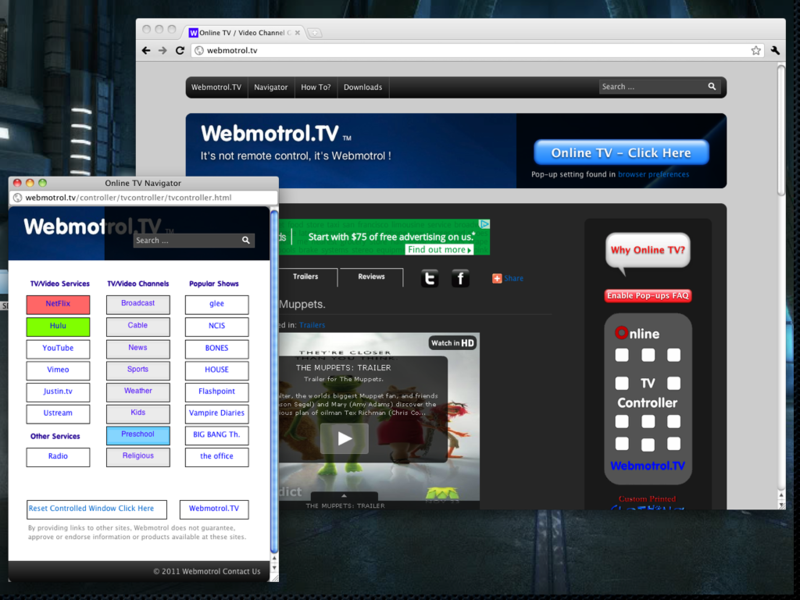 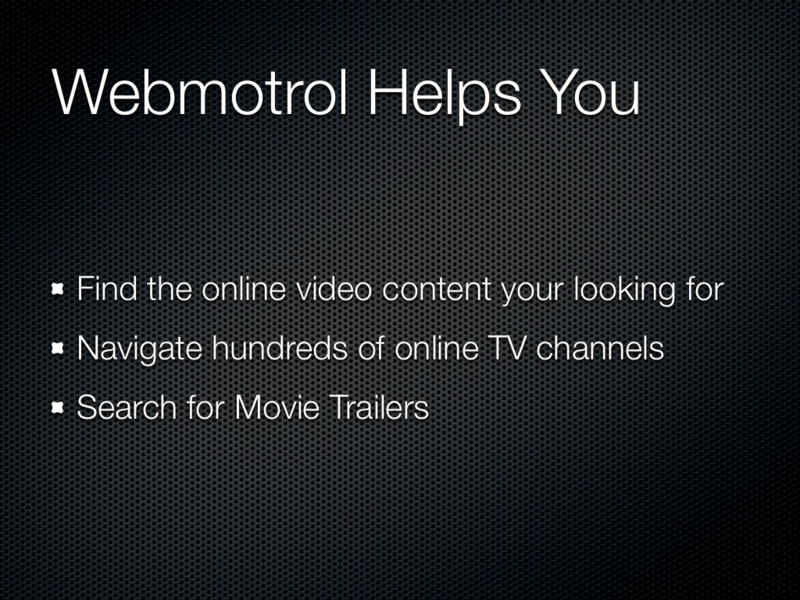 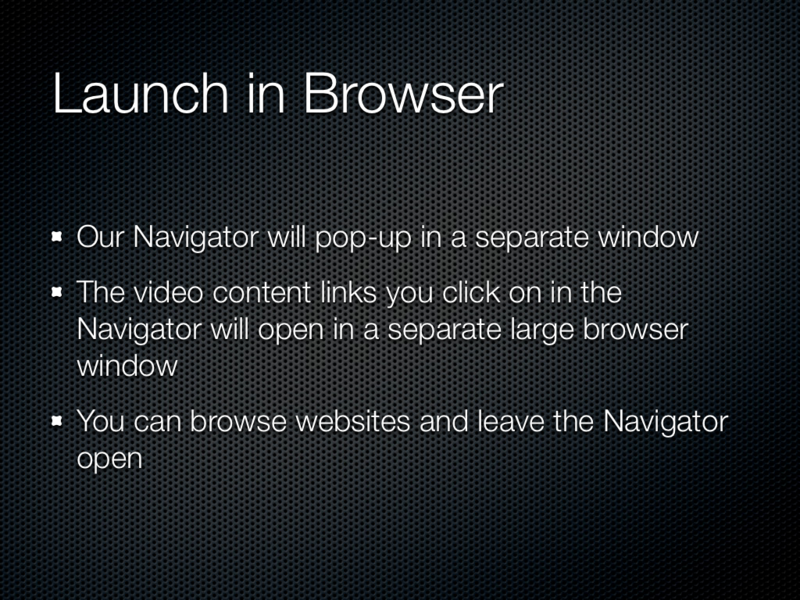 Webmotrol.TV Online TV Navigator | Find Internet TV Channels. 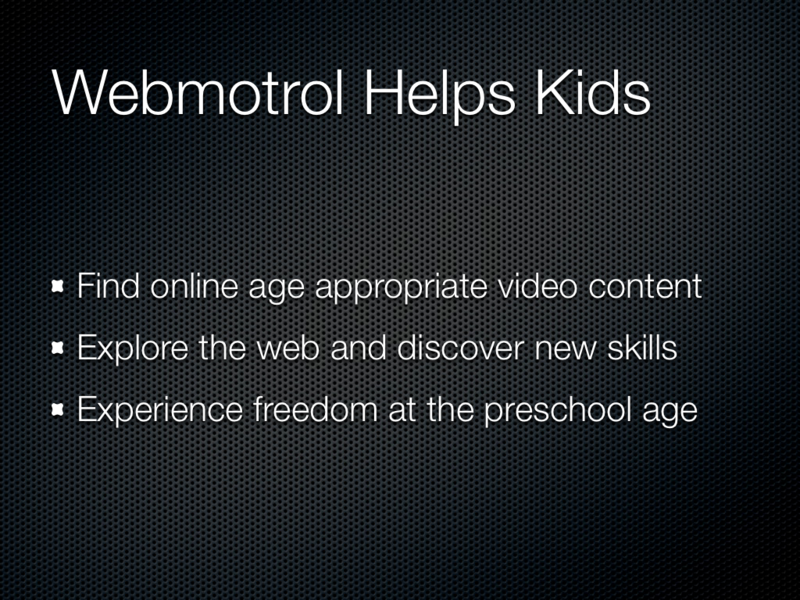 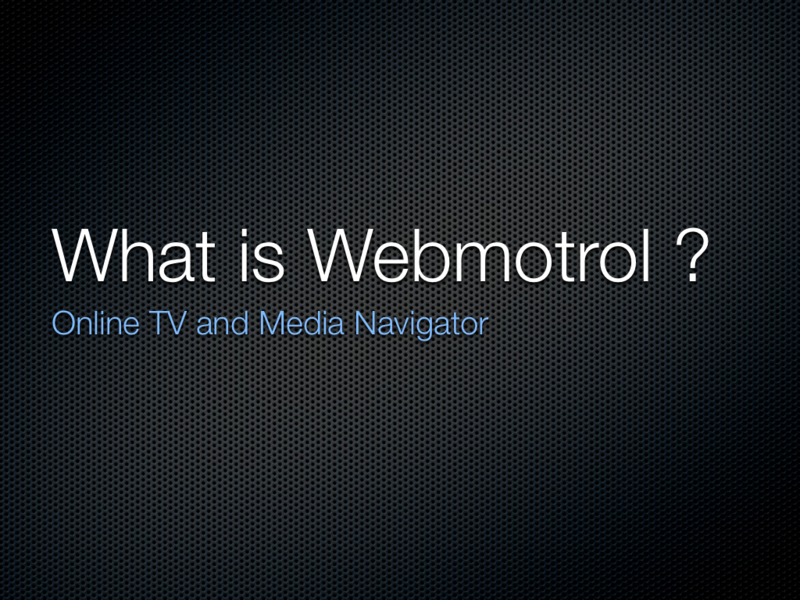 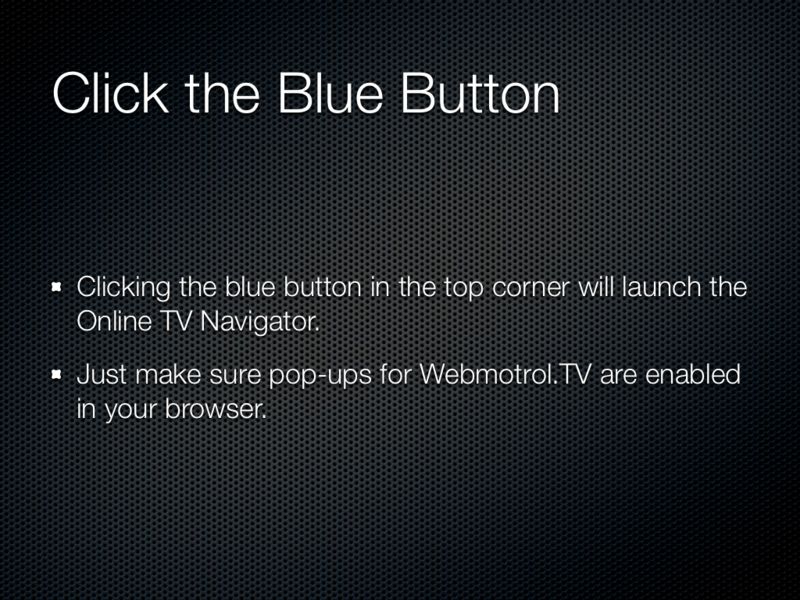 It's not remote control, it's Webmotrol ! 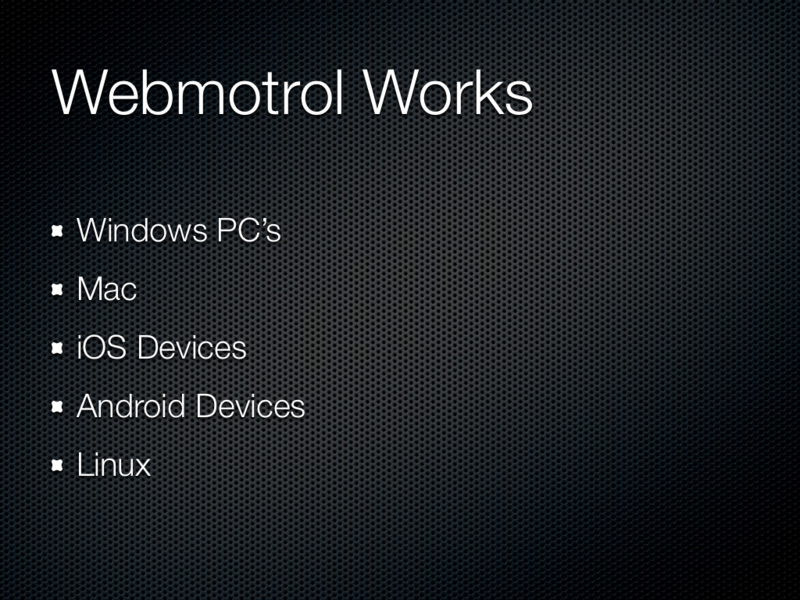 By providing links to other sites, Webmotrol does not guarantee, approve or endorse the information or products available at these sites. 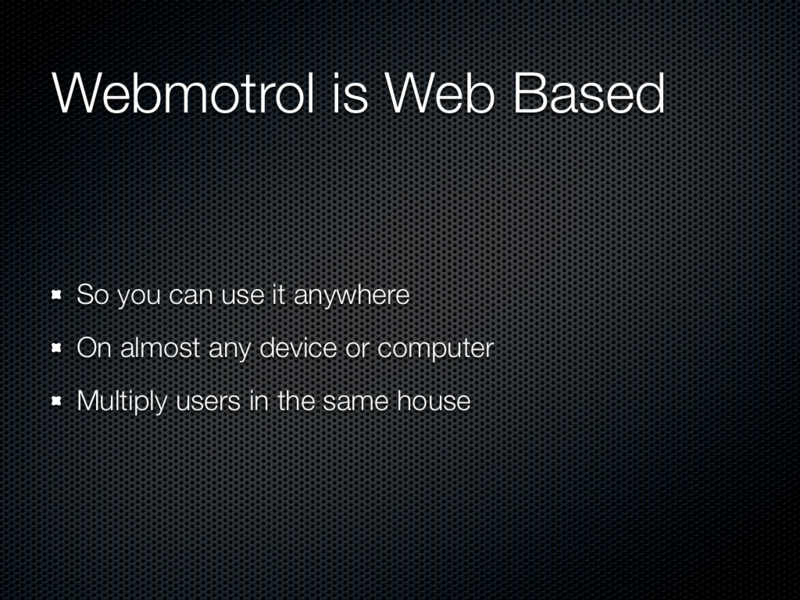 It's not remote control, it's Webmotrol !